I used to work in the health care industry. I was the Digital Marketing Senior Manager at Caring People Inc. A home care company that helps seniors with daily living at home for over 20 years. Caring People offers personalized service in a very competitive market across four states. People often called-in at times of crisis – trust is the #1 priority on how we communicate to prospects online. When I started to work for Caring People, the website was out of date, hard code. There was no content marketing in place and no strategy to generate leads. I started the digital marketing department and I was one team for all SEO, PPC, Email and Social Media. Healthcare was a big challenge for me because my previous position was in e-commerce. I had to learn a new industry, educate Caring People CEO and stakeholders, and convince them to invest in digital marketing initiatives. I also faced another challenge since the sales team did not understand the value of digital. Therefore, I had to show them a new way to work with me as a team. I suggested to create a new website. While the developers were working on the new website, I planned the strategy. 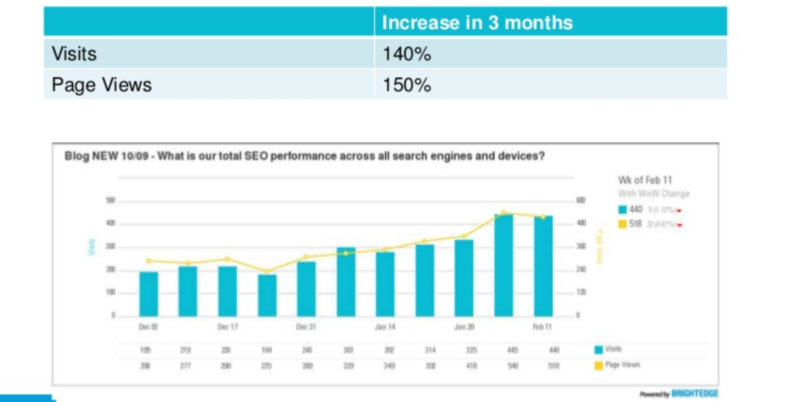 I put a content marketing and SEO plan together. As a result, I created hundreds of local listings and more than 100 new blogs. I used long forms and topic cluster approach to earn competitive keywords. I also invested plenty of time vetting writers that had experience in the health care- senior industry. Finally, I also created SEO guidelines for the writers. 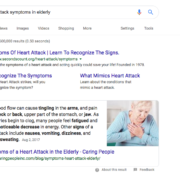 I started a competition with the sales team to collect reviews because I knew how powerful they are for local SEO and for generating leads, especially in health care. Furthermore, I created the buyer personas that were only three in caring people’s case. In addition, I migrated the old site from HTTP to HTTPs successfully. After the website was launched, I implemented the content marketing strategy by posting amazing regular content with videos and infographics. Furthermore, I created a backlink strategy that allowed me to earn hundreds of backlinks. I also started a geo-targeted PPC campaign and used social media to amplify the content. Then, I set up an email marketing to follow up with organic and paid leads. 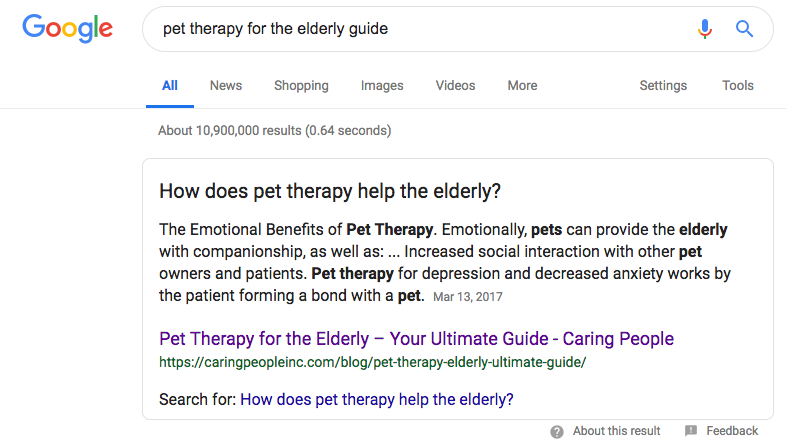 After a few months that I launched the new site, I earned several Google Quick Answer Boxes for Caring People. I increased leads by 100%, the blog increased in 3 months, visits to 140% and Page Views to 150%. 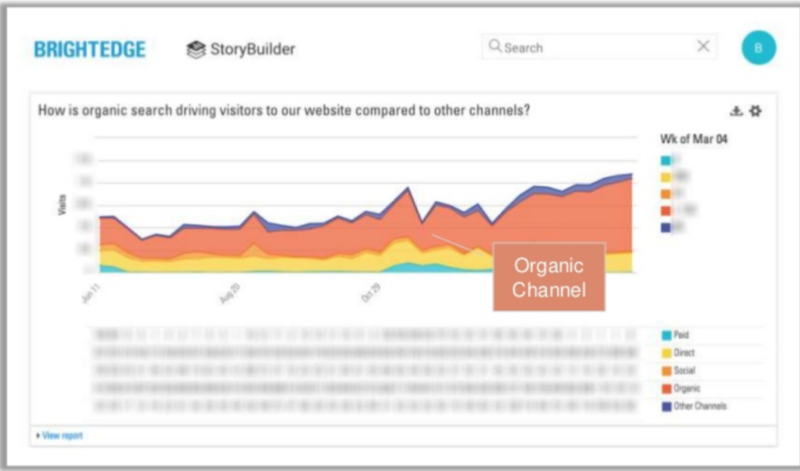 The organic channel grew at a much faster pace than all the other channels. I focused on organic traffic through content by using the BrightEdge platform. This helped me to get great keyword ideas for my content and for On Page SEO. I put Caring People on top of their competitors in search results. I also beat huge franchises with content marketing strategy for being well planned and implemented. Finally, one of my long-form content went viral and a group of corporations that wanted partnerships with us. Moreover, I worked together with them to create a new infographic in English and Italian for the European market. As a result, my piece earned hundreds of backlinks from reputable sites. Caring People doubled their leads; its blogs increased exponentially in traffic and the brand received recognition across the Internet.